Lee Mack is an English stand-up comedian. Lee Mack is best known for his role as the main character in the sitcom Not Going Out and his appearances on Would I Lie to You?. 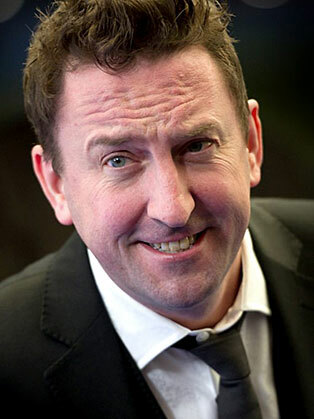 Lee Mack is a stand-up comedian and actor best known for writing the sitcom Not Going Out and starring in it as the main character, also called Lee. Since 2007, Lee has been a team captain on the BBC One comedy panel show Would I Lie to You?. He is also the host of the Sky1 panel show Duck Quacks Don’t Echo. He has been guest host on Have I Got News for You and Never Mind the Buzzcocks and a guest panelist on QI.